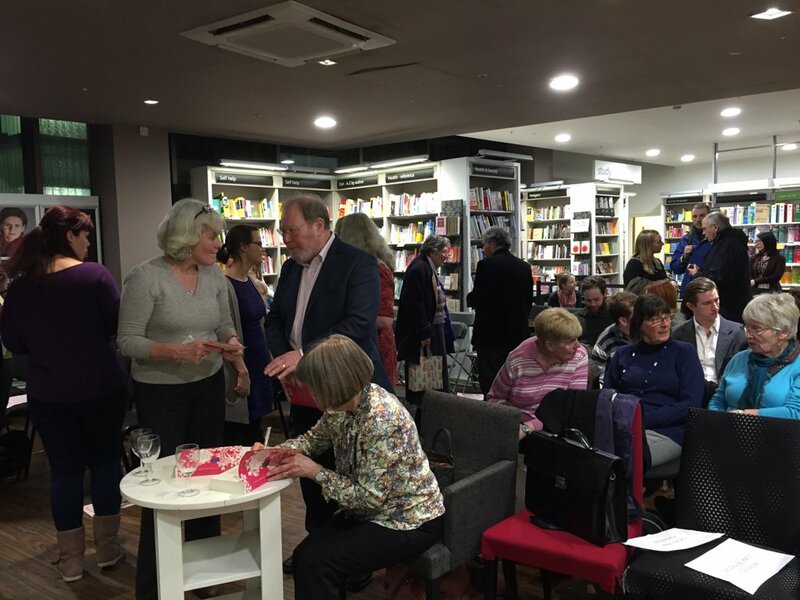 If you’re in Liverpool next Thursday 11th February, we’d love for you to celebrate A Little, Aloud with Love with us in Waterstones Liverpool One from 6.30 – 8pm at the book’s special launch event. Ahead of Valentine’s Day, get in the mood for love – no matter if you’re single or coupled-up – as we present an magical evening of live reading and music to pluck at your heart strings. 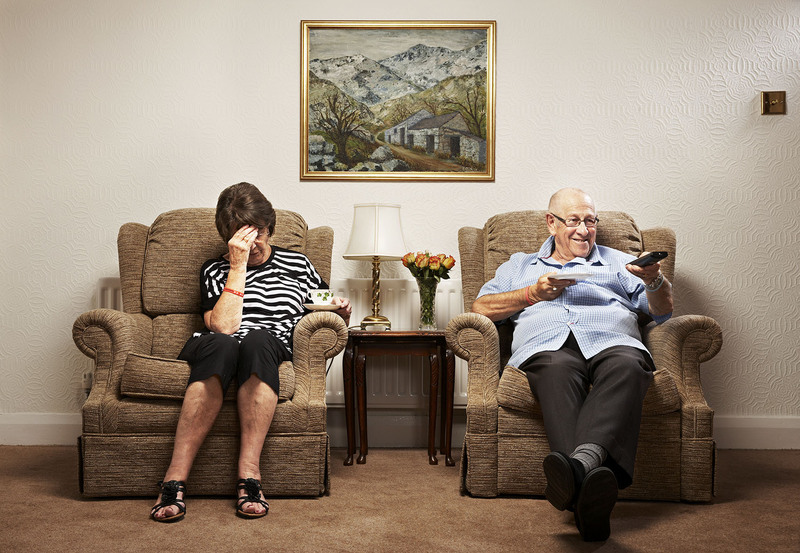 The night will be hosted by none other than BBC Radio Merseyside’s Roger Phillips and will feature a special guest appearance from Channel 4’s Gogglebox stars and Liverpool lovebirds June and Leon. 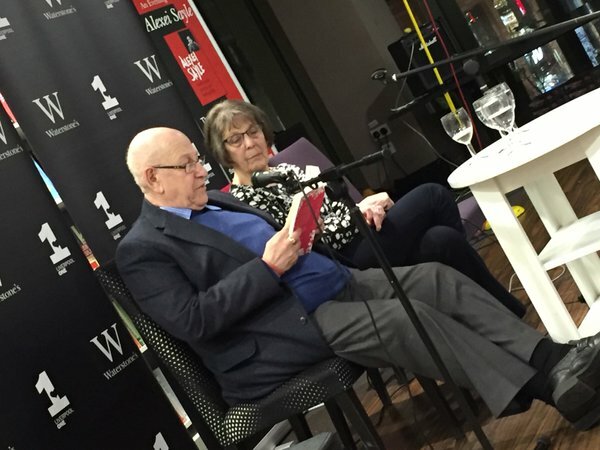 Having met in 1955 at teacher-training college and being married for over 60 years, there couldn’t be a better couple to help us celebrate the power of love in literature. 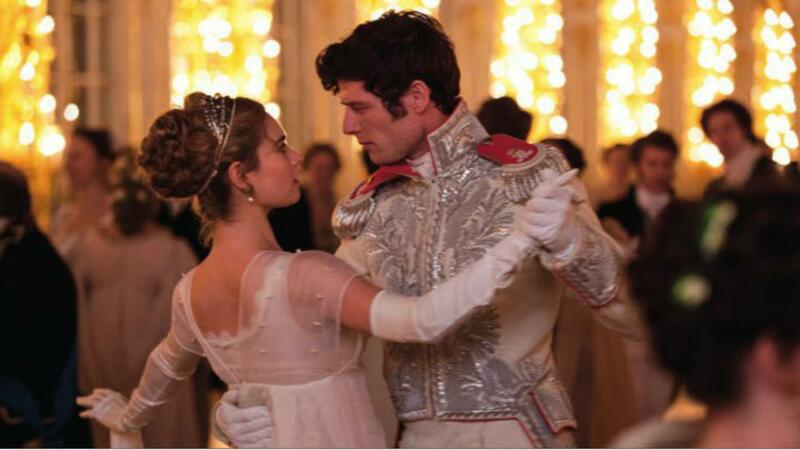 You can read more about June and Leon’s love story over on The Guardian website. You’ll also get the chance to pick up your copy of A Little, Aloud with Love – if you haven’t got it already – at the store on the night: a perfect choice for a Valentine’s gift. 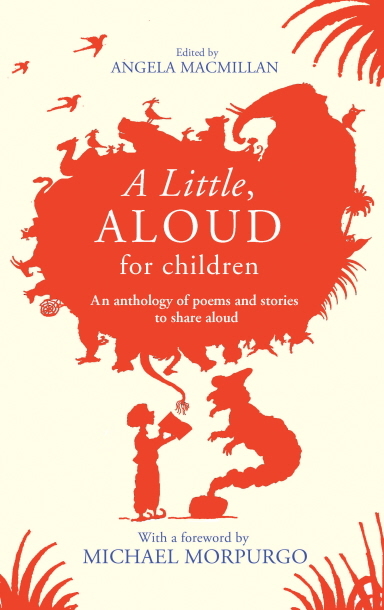 Tickets to the A Little, Aloud with Love launch are £3 each and can be bought on the door or in advance by ringing Waterstones Liverpool One on 0151 709 9820. For more information, visit the Waterstones Liverpool One website.